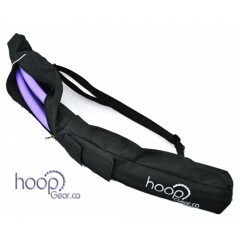 Designed with the professional hooper in mind. 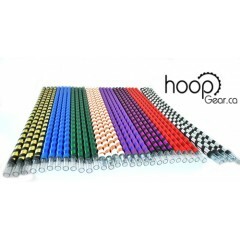 Extremely lightweight - designed to be fast and re..
New colors for 2016: Purple, Mint Green, Sky blue, Black or White. 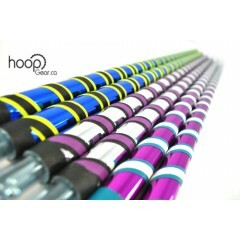 Designed with the profession..
Our amazing new isolation hoop. 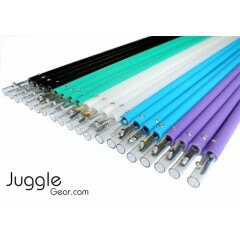 A little technology went into these. 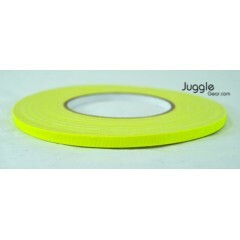 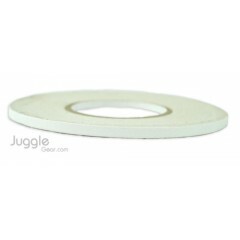 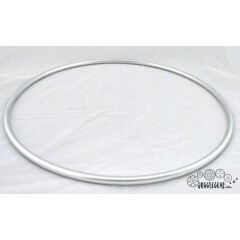 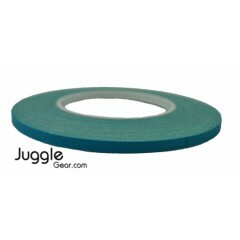 Seamless joint that has a machi..
Travelling with your shiny new hoops? 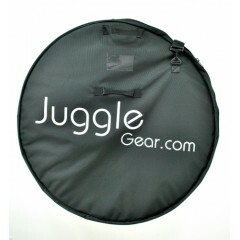 Use this awesome bag, perfectly designed to fit our collapsibl.. 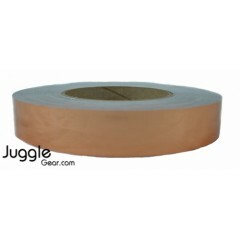 These shiny decorative tapes have a bright, metallic, mirror-like finish. 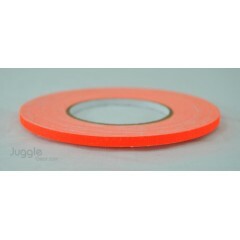 They are adhesive with a .. 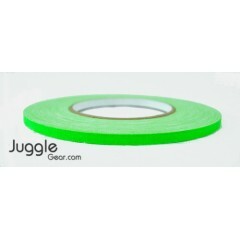 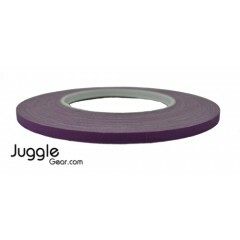 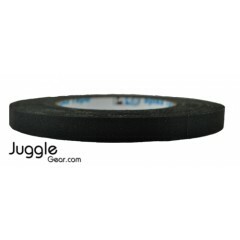 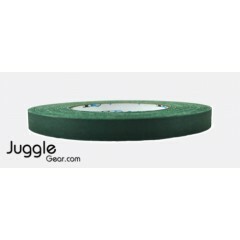 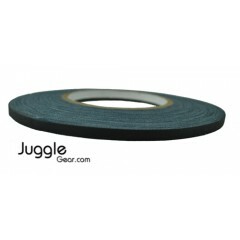 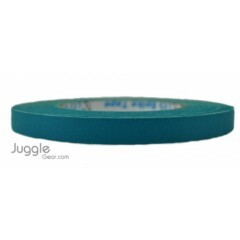 Premium quality Pro-Gaff cloth spike tape. 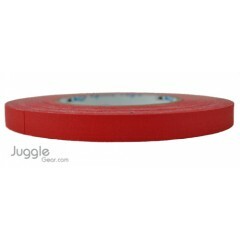 Known as "spike tape" in the entertainment industry, thi..